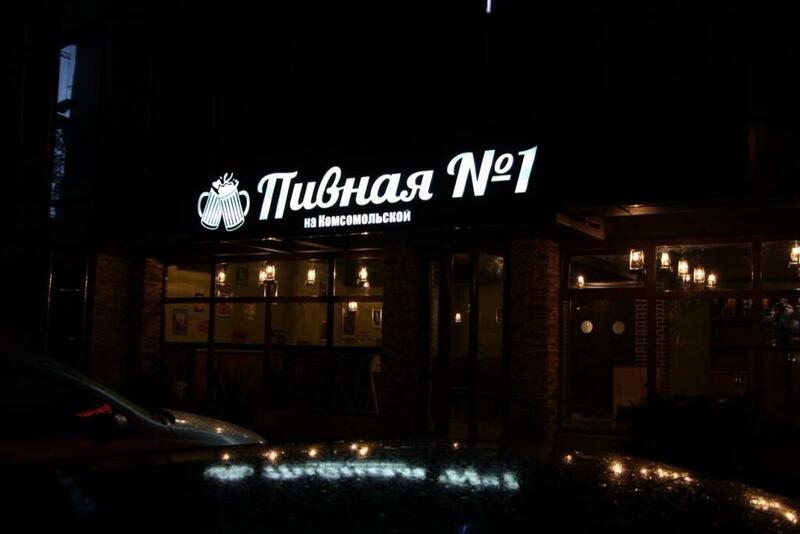 This bar offers its clients Russian cuisine. Most reviewers have noticed that seafood here is tasty. Some guests like delicious craft beer at Beer N1 on Komsomolskaya. Terrific staff members welcome visitors all year round. Also, clients recommend this place because of low prices. Divine decor is here to attract more visitors. 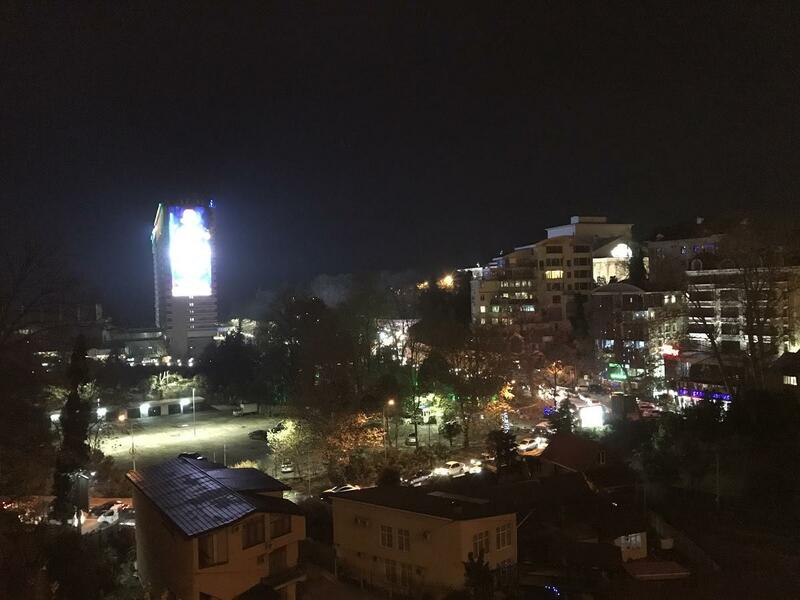 Guests have rated this spot 4 on the TripAdvisor site. 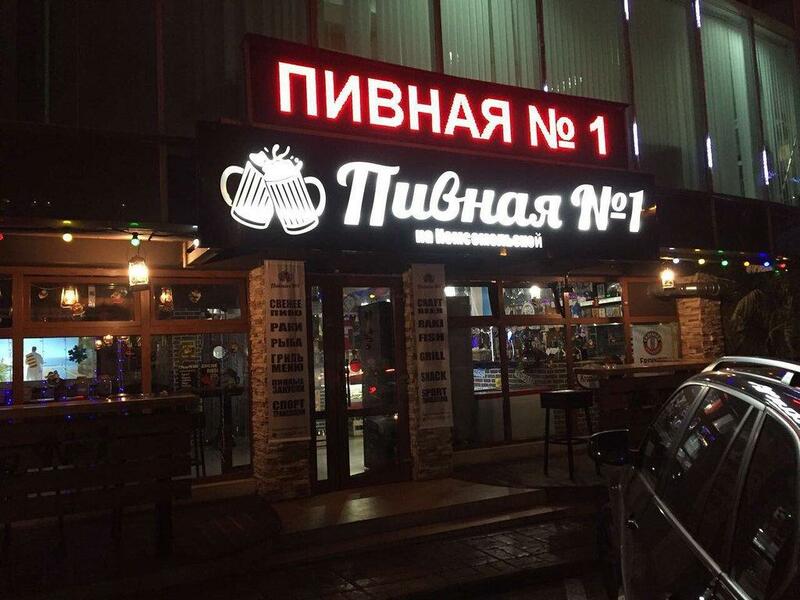 No.1 Beer Bar in Sochi. Good beer , friendly bartender and best sandwiches!